Burning bridges. 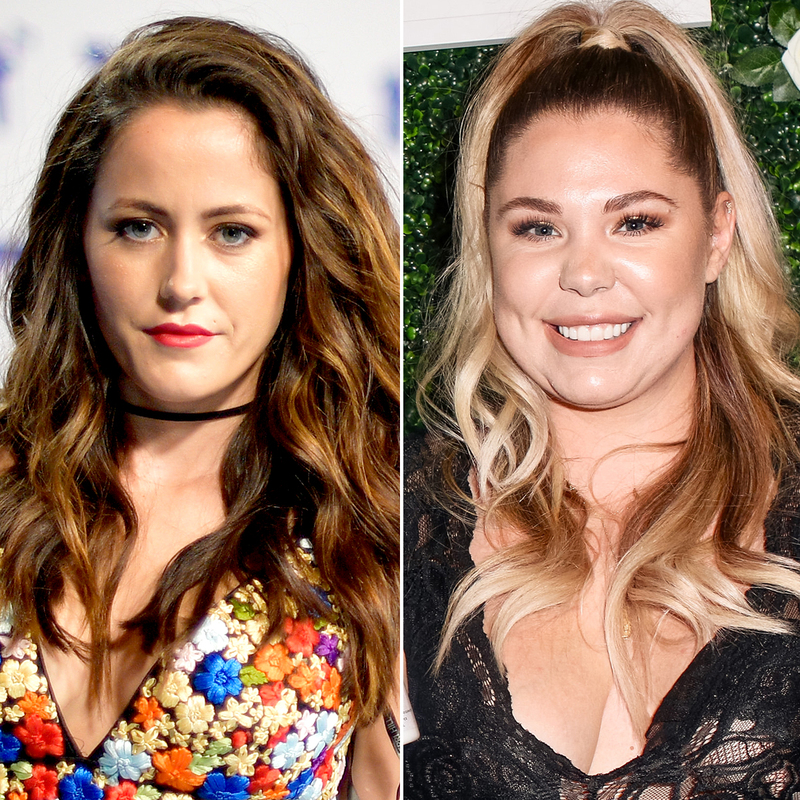 When Kailyn Lowry’s Pothead Haircare line was ready to launch, she wanted to send her castmates — including Jenelle Evans — their own box of goodies on the Monday, March 25, Teen Mom 2 episode. But Kail had a feeling the gift wouldn’t be well received by her costar … and she couldn’t have been more right. As soon as Jenelle got the box in the mail, she set the hair products on fire. When Jenelle talked to MTV producer Kristin, she said it was because Kail didn’t reach out to her first before she sent her the package and told the tabloids instead … and talked to them about her opinion of David Eason while she was at it. But Kail wasn’t too bothered by it — especially since she made $10,000 in sales the day Jenelle’s video went viral. It was just surprising to her that after all they’d been through, their relationship had reached this point. Ultimately, though, Kail did wonder how much influence David had over Jenelle — and was he the one who created such a change in her? Later, Barbara Evans shared her take on the situation while catching up with Jenelle’s old producer Alexis, admitting that she did think that Kail was trying to stir up drama, but that she felt like David made it worse. Chelsea Houska is still dealing with drama from Adam Lind’s parents, and she’s finally decided that enough is enough. Although Aubree usually spent certain weekends with them, Chelsea decided that it might be time for the visitations to end, since the last time Aubree was there, Adam showed up when he wasn’t supposed to be there. In the meantime, Adam himself still hadn’t made any efforts to see Aubree, even at school, where he’s allowed to see her. Aubree seemed OK with it when Chelsea told her they were going to have to stop the visits at grandma’s house for now, but she wasn’t sure if she was really OK with it or just trying to go along with the plan — especially after Adam and his mom finally did show up for lunch. With all the drama, Chelsea had never been closer to asking Adam to terminate his parental rights so Cole could adopt Aubree.